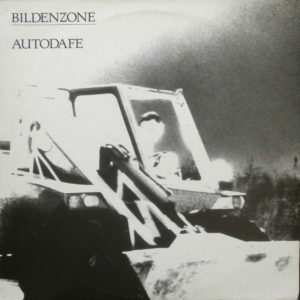 Taking a drastic turn for the second post today, with a little French post-punk LP from 1988. Expect some dark, thrashy tracks on this LP, mixed with the occasional dance groove for good measure. Lots of doom and gloom and guitar driven greatness to be found, so fans of Ziyo, Siekiera, and the darker side of La Vague Froide (coldwave) should feel right at home with this one. Otherwise, there’s not a lot of info about this record floating around, as it’s the band’s only LP. If anyone can shed some more light on the band, feel free. With that in mind, have at it! Gonna wrap up this month with two more posts in quick succession today, so bear with me, ladies and gentlemen. I’ll be touring with Mark Burgess of the Chameleons UK over the course of a few east coast, so Systems of Romance will be dormant until mid-august. Consider these three posts a series of cold treats for the upcoming August heat wave. Up first we have the coveted full length record by Berenek, a Norweigan based minimal synth project helmed by Espen Beranek Holm, also known locally for his weekly radio program. 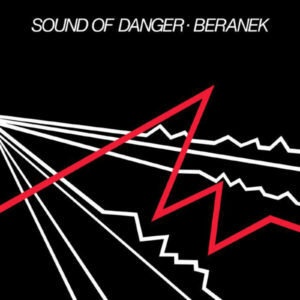 I haven’t heard Berenek’s many releases throughout the 1980s, but this first record, released in 1981, is a gem for sure, and fetches some insane prices on the internet. You may have seen it over at Mutant Sounds, but I’ve supplied a higher quality/bit rip, fresh from the wax. Expect some killer minimal synth grooves and alienating electronics. You can also catch a remastered version of “Pictures and Paintings” on the Maskindans compilation, a must-hear for any fan of minimal synth and obscure new wave. Here’s the info. *DOWNLOAD LINK REMOVED* – purchase the reissue via Dark Entries Records! 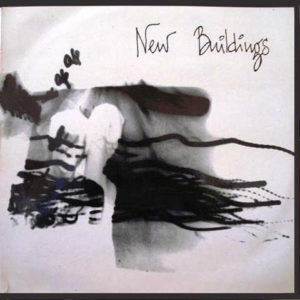 Second on the slab for this weekened is the complete discography of Spanish band New Buildings, who come across as a hybrid of minimal synth and dark, gloomy post-punk. 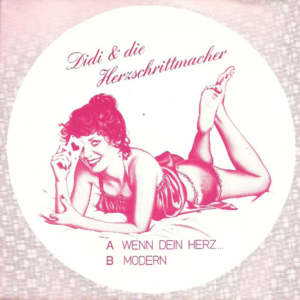 Kind of reminds me a bit of Q4U, or perhaps a more subdued version of Xmal Deutschland. Not a lot of information to be found about the band, but I believe this original lineup parted ways in 1983, reforming four years later as simply Buildings. 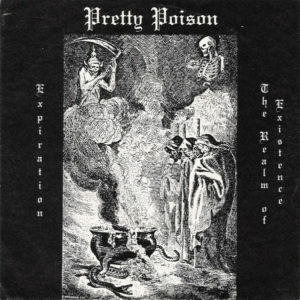 Three releases followed in 1987/8. Not sure if the change in name also signified a change in sound, so perhaps someone out there can shed a little light on the subject. 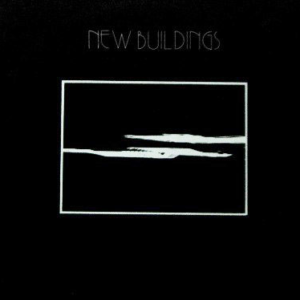 With that in mind, here’s the two New Buildings releases for your listening pleasure. Here’s a 12” by one of my favorite artists. Walking a fine line between glossy synthpop and early EBM (this 12” is on Play it Again Sam), Parade Ground issued six killer singles and one full length record, all pretty much essential for fans of the genre. 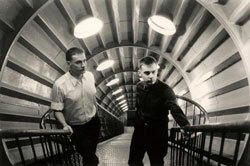 The main lineup consists of brothers Jean-Marc and Pierre Pauly, who originally collaborated with Front 242. The brothers occasionally lent a hand to some of Front 242’s middle period recordings, maintaining a close personal relationship with Daniel B. 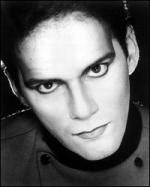 The band has also collaborated with Colin Newman of Wire, who produced several of the band’s releases. 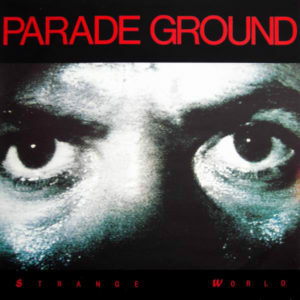 While the band split soon after releasing their full length in 1988, Parade Ground would issue two CDs in 2007. One consists of live tracks, while the other features brand new material. Released in 1987, this 12” contains two high energy tracks, while the final track is a more atmospheric affair. Here’s the info. Though this one comes a close second, my favorite Parade Ground 12” can be found over at Crispy Nuggets. “Gold Rush” is a beast. Just played this track at Wierd last night and got a few responses, so tossing it up as a favor to those interested attendees. Classic French coldwave contained within, released in 1983. 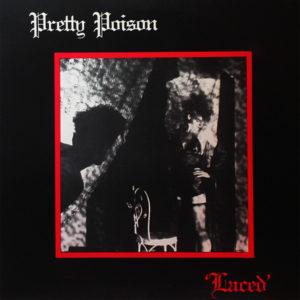 It’s one of the band’s earliest releases, preceding a handful of LPs before their inevitable split in 1985. 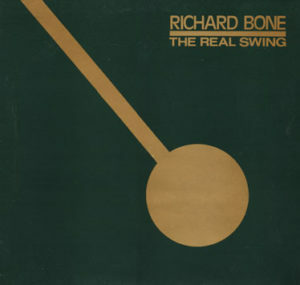 The single version of the title track differs a bit from the LP version, released the same year. According to a few sources, the band was generally known for their anti-nationalist politics, oftentimes burning the French flag during live performances. 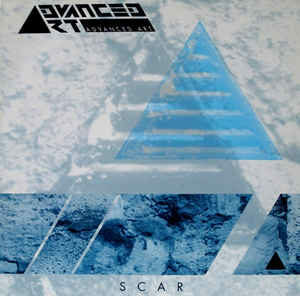 As of 2000, the band has reformed, and released an LP in 2003. 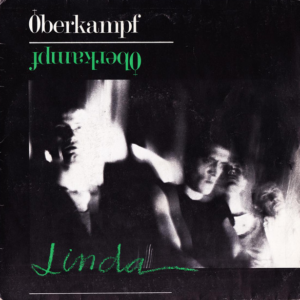 I believe they’re still together to date, but not sure, as their official website (http://www.oberkampf.net/) won’t load for me… With that in mind, here’s the information for this killer 7”. Here’s something a little more fun and bright for your summer weekend. 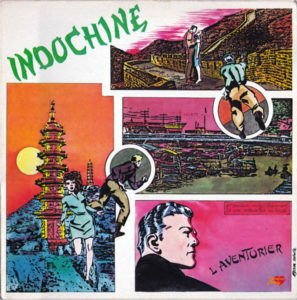 Here we have the first major release by French new wave connoisseurs Indochine, released in 1982. Bright rhythms, pulsing synths, and shameless hooks to be found on each of these seven tracks. The Indochine story began in 1981, but the band is still going strong to date, though only one original member remains in the band. According to a few sources, Indochine are the top selling band in France, and earned quite a cult following throughout Europe and Latin America. Unfortunately, like most non-English speaking bands, their music failed to find a proper audience in the US, despite fitting into the musical climate at the time. Well, let’s see if we can’t help turn a few heads around these parts, eh? Here’s the info for this killer debut 12”. Been ages since we had a video, but thanks to this band’s relative success, here’s the promo clip for the title track!